One of the most important stages in coffee production is cupping. It’s also the most entertaining and interesting one. 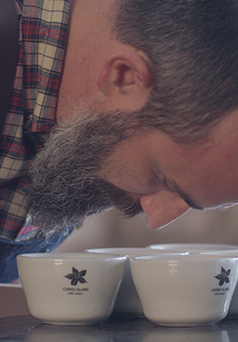 Cupping is the way by which coffee is evaluated, graded and rated before its final costing. 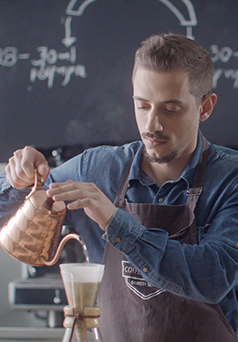 It’s the process by which we decide whether a specific coffee is a worthy companion in our journey from bean to cup. Will it be an option that we will enjoy in espresso, cappuccino or filter? Will it possibly become our favourite new variety or blend? Cupping provides us with the answers we seek.